Paper Mill Playhouse pulsates with creative energy and the joy of discovery in our 2017–2018 season with an astonishing four premieres and the major revival of a cherished holiday classic. Along the way, today’s best singers, dancers, directors, choreographers, actors, playwrights, and designers share their talents to transport you with captivating, human, and funny American stories. 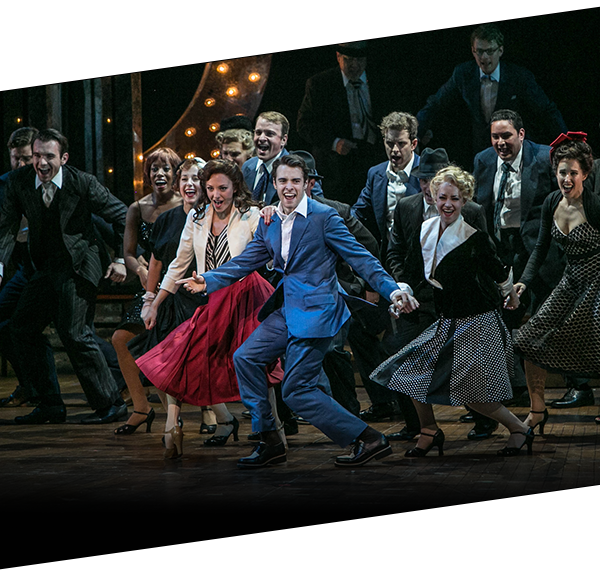 It’s all part of what has placed Paper Mill center stage in bringing the new American musical theater to life. Please join us for what’s truly next and noteworthy during our upcoming season. Copyright © 2017 Paper Mill Playhouse, All rights reserved.